We have produced many different feet pads. 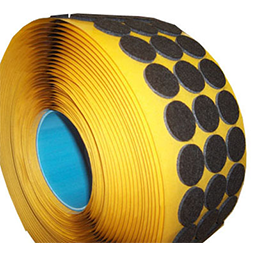 These can be in all shapes and sizes, small and large as well as high friction & low friction including dense rubbers, sponge rubbers, silicones, felts, flocks, foams and many more materials. 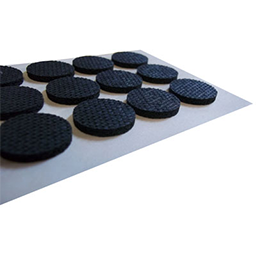 Whatever your need in a foot pad we will have the solution.